Expanded three CD edition includes the original album plus two CDs of bonus material including single mixes, edits, etc. Digitally remastered edition. 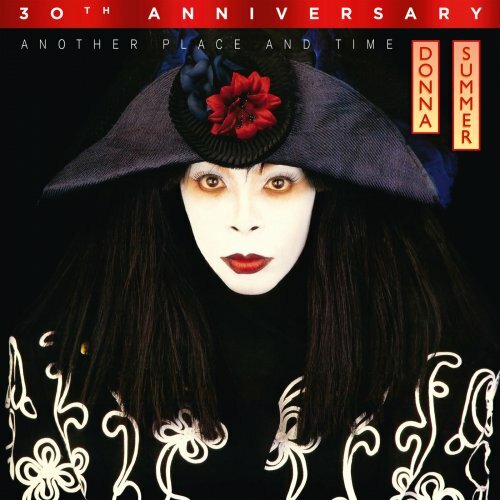 Another Place And Time is the 14th studio album by R&B/Soul/Disco singer-songwriter Donna Summer, originally released on March 20, 1989. The album was produced by Stock, Aitken, and Waterman and features Summer's Top 10 hit "This Time I Know It's for Real".